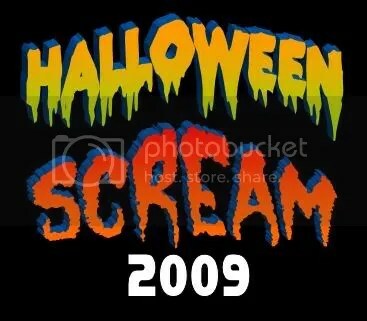 Welcome to the Halloween Scream Archives! 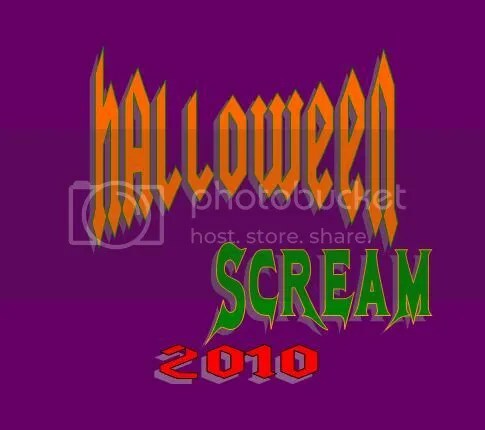 Halloween Scream is my own little gimmick to help celebrate the Halloween/autumn season through the months of September and October. 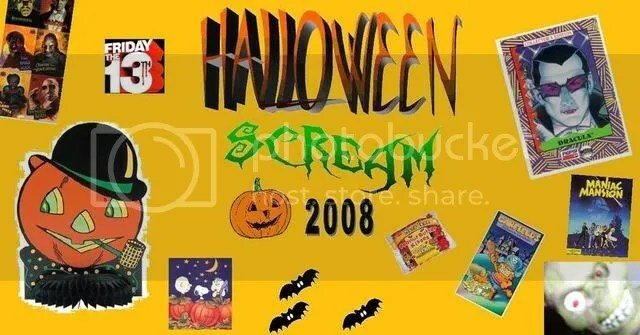 Halloween Scream wasn’t really a “thing” until 2008 but I’ll retroactively include my Halloween-themed posts from 2007 (some of which were carried over from my blog posts on MySpace… yikes!). Just in time for Halloween… I’m dusting off the DVDs. Trick Or Treat – The Original Motion Picture Soundtrack! METAL EXCESS gets in on the Halloween Scream madness! Prepping the Netflix queue for horror movies! The Perfect Halloween Candy… KISS M&M’s! Count Chocula and Franken Berry… UNLEASHED! The Ghost of Cereal… Boo Berry! That’s no mummy… That’s the Fruit Brute! That’s no Fruit Brute… That’s the Yummy Mummy! The FLASH cupcakes! Just in time for… Halloween? Oops! Zombies Ate This Page! Panera Bread has pumpkin pie bagels & Jack-O-Lantern cookies! Count Chocula grows a pair. 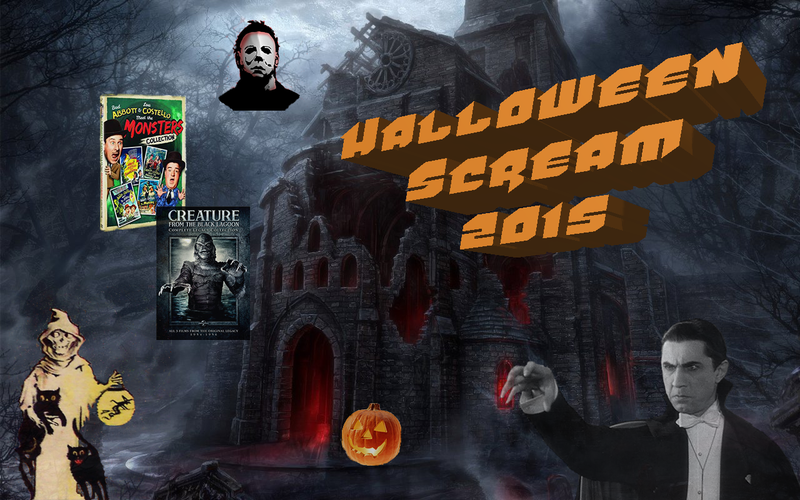 Yay for Halloween Scream 2015! Six More Spectacularly Spooky Spider-Man Villains! The Best Mystery Science Theater 3000 Episodes to Watch for Halloween!